Manao ahoana e ! I would like to welcome you to my site. You can simply call me Rija. One word about my 'route', question of learning more about each other. One says 'studying law leads to all...with the proviso of getting out of it!' One day, I made decision to leave it to launch out into the tourism matters that I have not left any more. In fact, as a native of Morondava in the south-west of Madagasikara that is always combined with Vezo, with the beam dugouts, the baobab trees... nothing is so surprising! Successively regional and then provincial guide, today I am national guide free lance authorized by the State. And I've got much experience of collaboration with several tour operators. 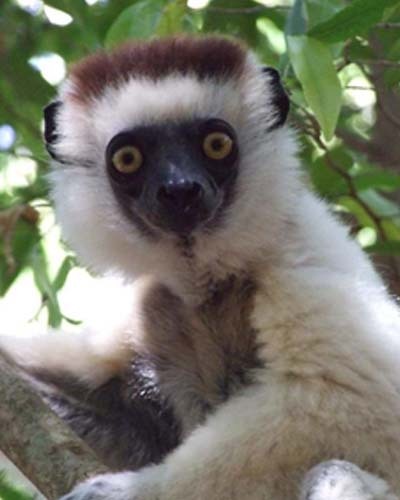 Dive to southwest Madagascar through Tsingy Tours. 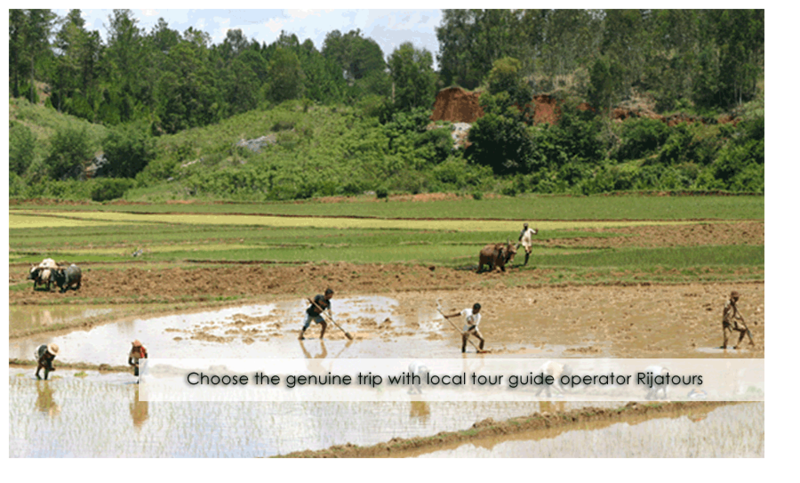 It is an unforgettable excursion during which you fly over the legendary places of this locality. Once on land, you start your adventure on Morondava and the famous baobabs. 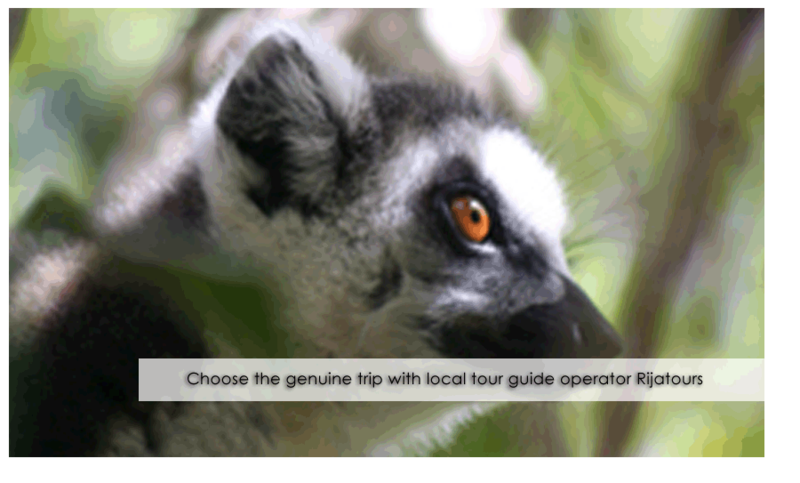 The Kirindy Forest welcomes you and introduces you to the place of endemic animals like the Fosa and Vositse. 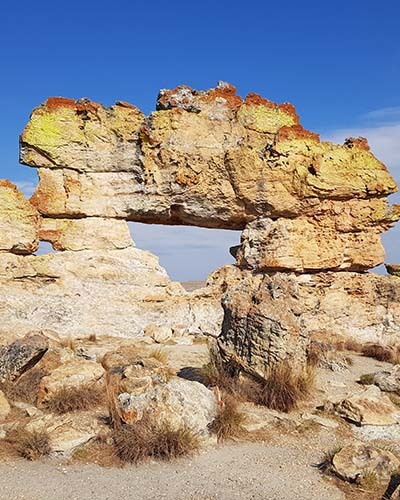 You end the trip to Bemaraha where the fabulous Tsingy are easily « tamed ». An extraordinary journey awaits you during the descent of Tsiribihina. This recognized river from the west of the Big Island invites you to see biodiversity from another angle. A lunar frame with playful and lush vegetation decorates the place. 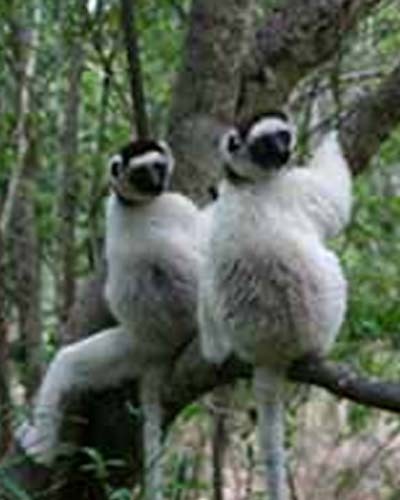 You will be amazed by rare species of birds, reptiles and lemurs. During your visit, do not forget to take a look at the ancestral tombs buried in the heart of the gorge. These beautiful breakaways will end with a crossing on the alley of baobabs in Morondava. 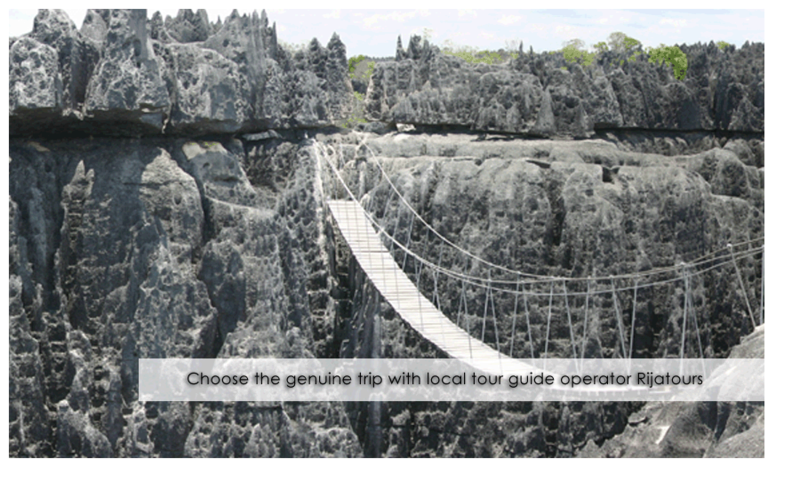 This offer invites you to discover the east and its Pangalane canal. 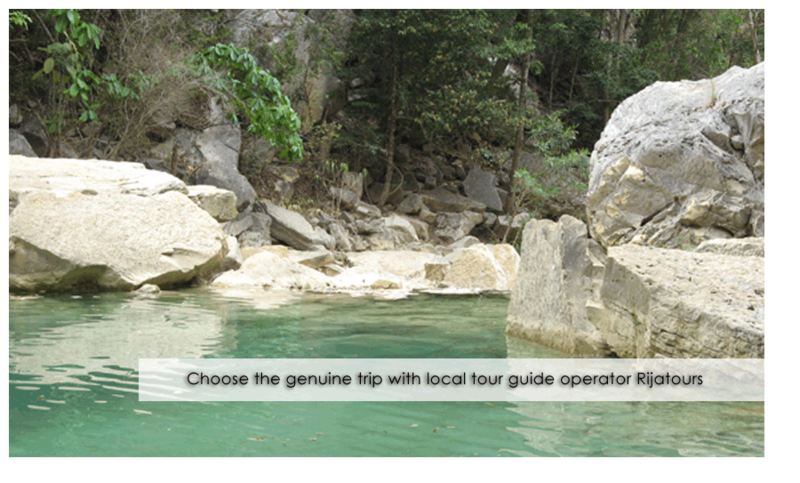 You start the journey by visiting the Mandraka Gorge followed by Andasibe Nature Reserves. Do not hurry to reach the province of Toamasina without a stroll along the Pangalane canal. A magical place where nature and biodiversity come together, a complete discovery of endemic species of plants and animals awaits you there. Then, you continue on Toamasina, Soanierana Ivongo then Saint Marie. Another way to distinguish the west? 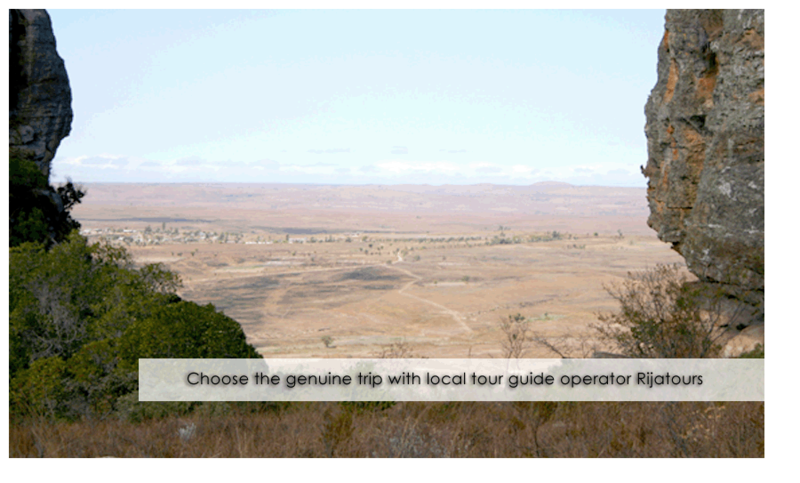 Choose this offer Tsiribihina - Tsingy Tours. 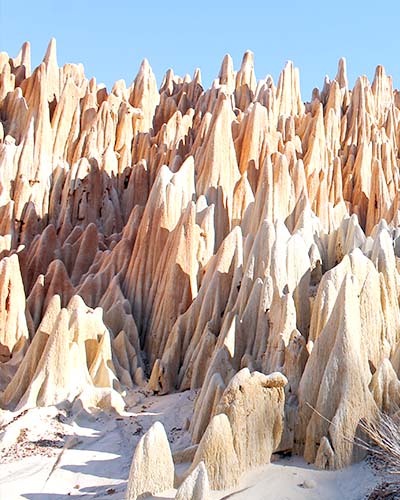 You first walk along the majestic river and its gorges, then you arrive at the heart of Tsingy de Bemaraha, a unique site in the world abounding with amazing fauna and flora. The route takes another version, as if you were going back to the center-west. This is really the case because after the famous Tsingy, you finish the walk on the avenue of Baobabs in Morondava.